YOUTUBE, an American Video Sharing Platform.This website headquartered in San Bruno, California. This Platform was created by three former PayPal employees:- Chad Hurley, Steve Chen, and Jawed Karim in February 2005 And in November 2006 Google bought this site for US$1.65 billion. YouTube now operates as one of Google's subsidiaries. YouTube allows a user to upload videos, watch any uploaded videos, rate any videos, and share with your friends or neighbors, add to favorites, report any videos, comment on their videos, and subscribe to other users for latest upload on their youtube channel. there some simple few steps, that's you remember. Choose your niche and create your channel name, and remember that your channel name must be unique. 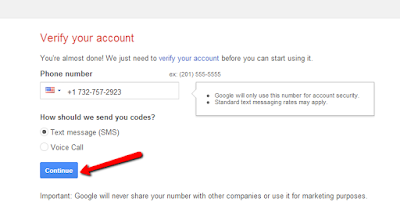 Create your separate Email.ID and remember that your Email.ID and remember that tour email.id is similar to your channel name, for Example:- your channel name is ABC; so your email.id is ABC@gmail.com or something like that. 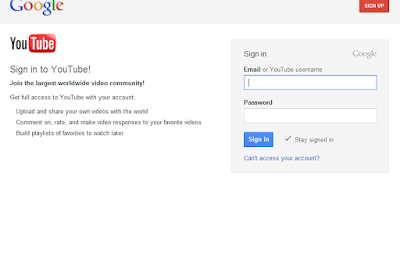 Go To youtube.com and log in with your new email.ID than on your image, as shown in fig.1. Next click on create a channel. 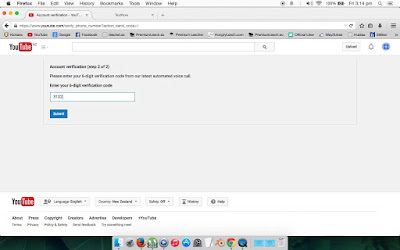 Then set your channel name and click on create a channel. 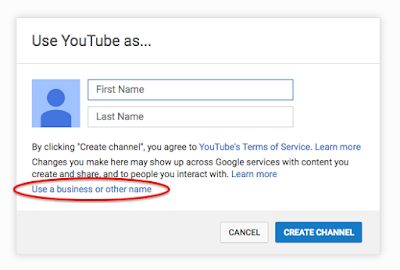 Now, your channel creation is complete and a few more step's to customize your channel. 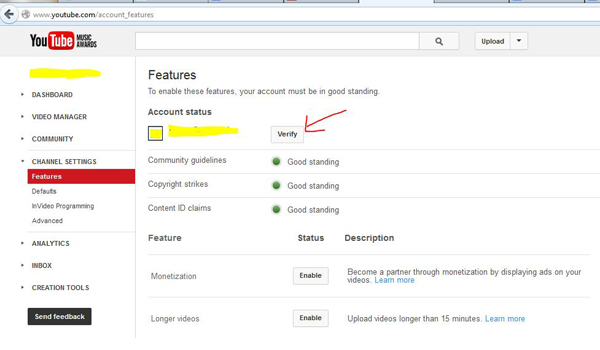 So, now you verify your channel on Youtube. 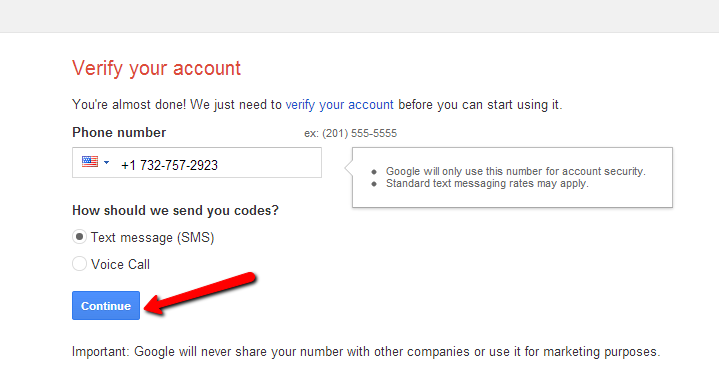 There is something that's you need to verify your Youtube channel. To verify your Channel .follow this fig. down below. Create your own unique channel logo and banner. Your starting point for your YouTube Channel logo size is 512x512 pixels and banner size of 2560 x 1440 pixels. So, now you are all set. 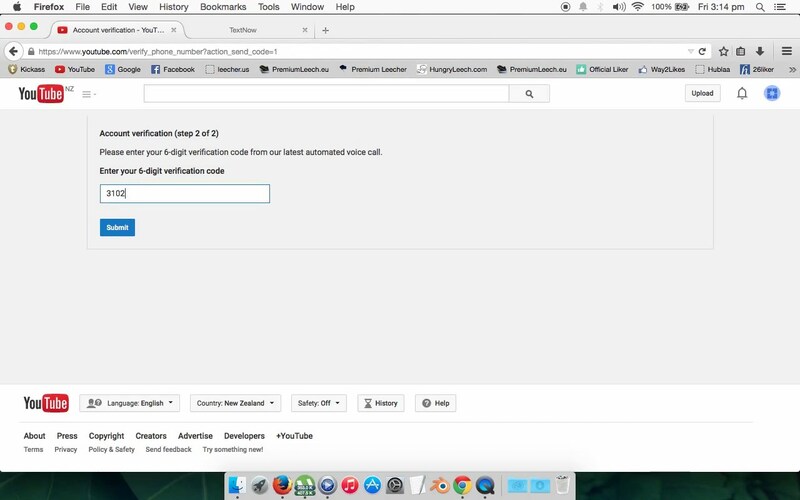 Create your own video and upload it to Youtube.